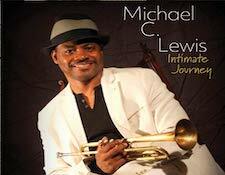 Trumpeter Michael C. Lewis hails from Houston Texas. Not only is Michael an outstanding trumpeter, but a talented composer, vocalist, and actor as well. Michael is a graduate of the prestigious Berklee College of Music in Boston Mass. He completed his Master’s Degree in Jazz Studies from New York University in May 2011. Since moving to New York, Michael has been very active on the music and theater scenes both locally and internationally. A luminary on the Harlem scene, Michael has performed at such legendary Harlem venues as The Apollo Theater, The Lenox Lounge, St. Nicks Pub, Showman’s, Londel’s Restaurant, and Uptown Grand. He also has extensive credits all over New York, which include classic venues such as The Blue Note, Village Vanguard, Sweet Basil’s, Fat Tuesday’s, Jazz Standard, Joe’s Pub, SOB’s, Birdland, and Iridium. In January of 2010 Michael released his debut CD “Reflection” on his Cybervision Entertainment label. The CD has been getting rave reviews and features Michael’s soulful trumpet, flugelhorn, and vocals over a collection of cool, contemporary and smooth grooves that run the spectrum of jazz, soul, funk, and a hint of hip-hop. “Reflection” has been getting airplay all over the USA as well as internationally. The title track Reflection (sunrise) has been selected for the film “The Journey” which features author and personal development guru Brian Tracy. The film is set for release in the January 2011. Michael C. Lewis is a seasoned artist who is ready to branch out in all areas. 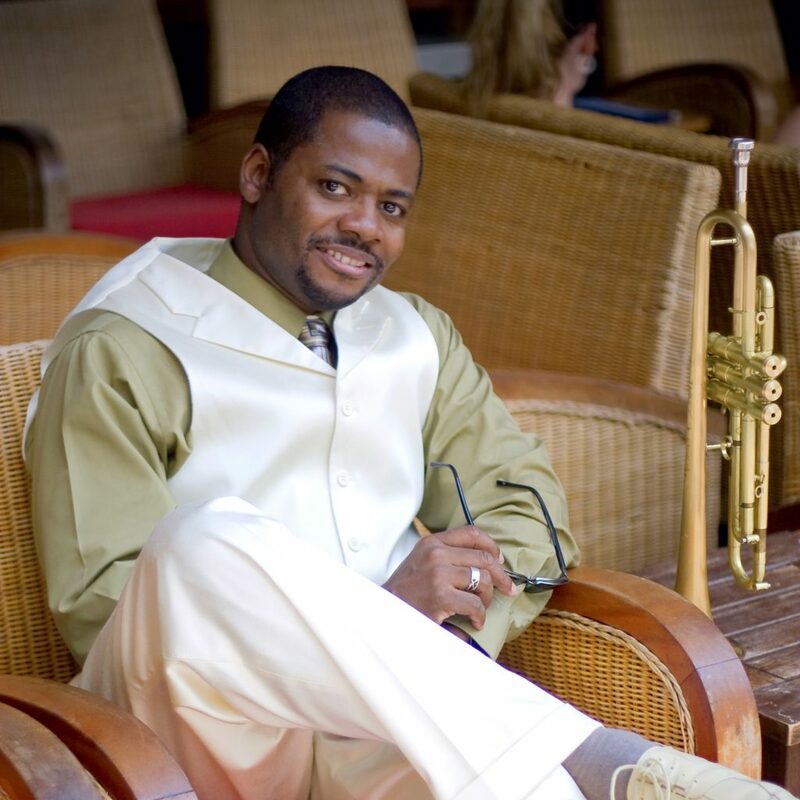 He shares his gifts as a musical artist as well as an actor and educator. In November of 2010, Michael portrayed jazz trumpet great Lee Morgan in the production “Don’t Explain” at The Nuyorican Poets Café. Included among his many stage performances are portrayals of jazz trumpet legends Miles Davis and Clifford Brown. His influences include Miles Davis, Freddie Hubbard, Lee Morgan, Marvin Gaye, Michael Henderson, John Coltrane, The Crusaders, Nat King Cole, and Herbie Hancock. Click image for one-sheet (PDF). Fans and Supporters have been waiting for this CD to become available to the public. In his performances Lewis creates an intimate and intense experience where the listener can hear the spirituality and sensuality of the Michael C. Lewis expression. “ I like to connect with each and every person in the room. “ Now fans can take this experience home with them. The new CD “Reflection” is now available for purchase.